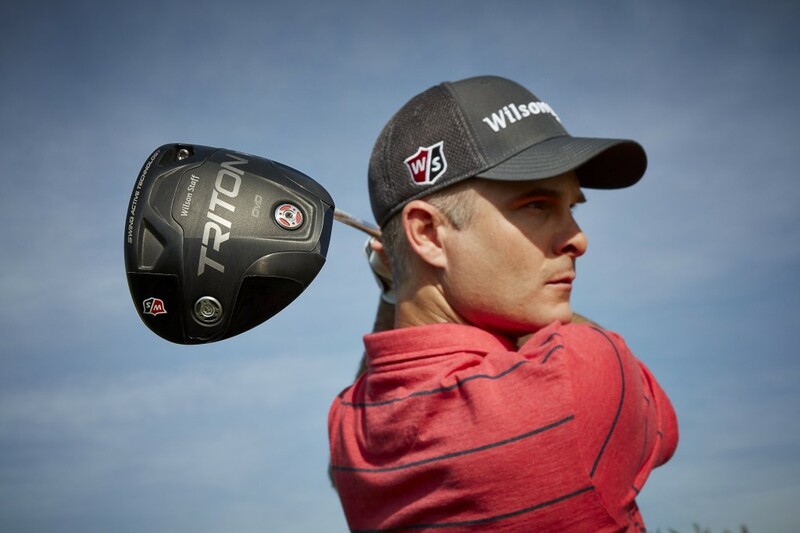 Kevin Streelman was the first play to use Wilson’s new Triton driver on the PGA Tour. 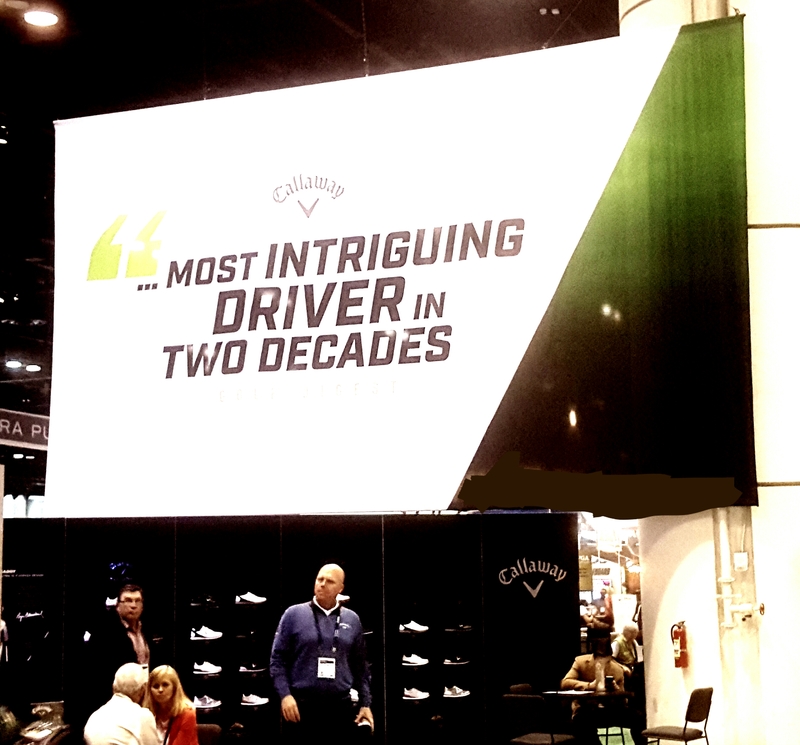 Callaway’s banner to promote its new driver rivaled only Wilson’s in size at the PGA Show. 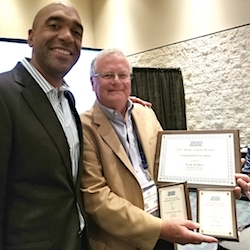 Two Chicago companies were also in the mix. 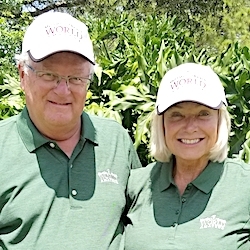 Tour Edge, based in Batavia, introduced its Hot Launch adjustable driver. 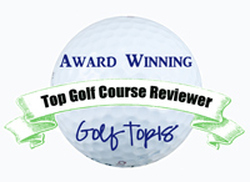 It has a lighter weight and thinner face, which the company claims will make the club more forgiving while creating more distance. Tour Edge also claims its new hosel system will double the adjustability options, allowing players to raise or lower the loft by two degrees. 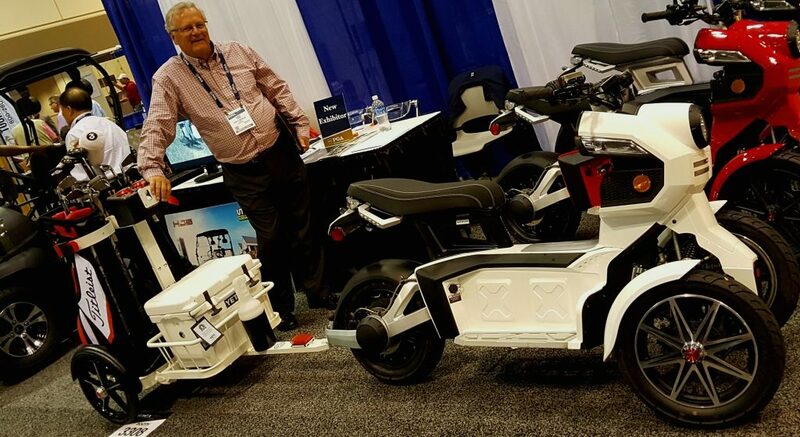 This combination motorcycle/golf cart was the most unusual item on display at the PGA Show.